The mission of Mountain Friends Camp is to provide a camp experience grounded in the Quaker values of peace, community, simplicity, integrity, equality and stewardship for a diverse community of young people and adults. At camp we focus on community, nature, creativity and Quaker values. 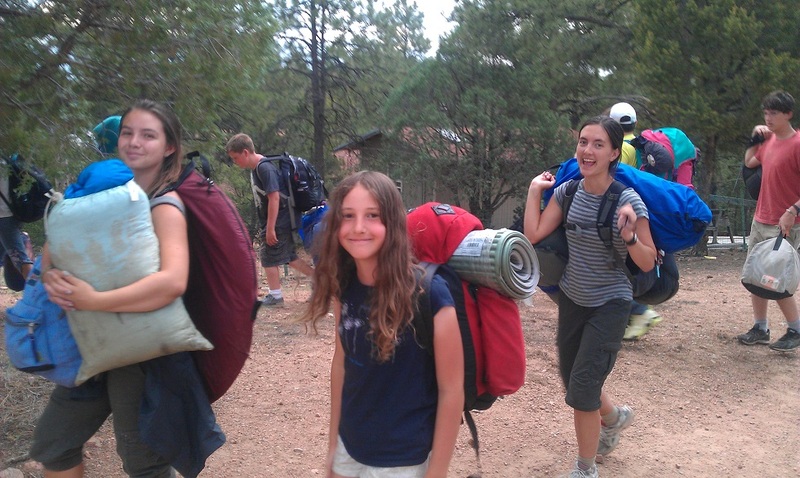 Mountain Friends Camp was founded in 2009 by an intergenerational group of Quakers in the Intermountain/four-corners area inspired to create a Quaker summer camp for our youth in the long tradition of Quaker camps in the Eastern regions. We welcome youth and adults from any religious background, or no religion in particular, as all can share their own spiritual journeys and create deep friendships together.